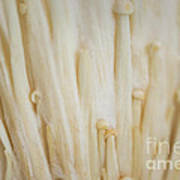 There are no comments for Enoki Mushroom. Click here to post the first comment. 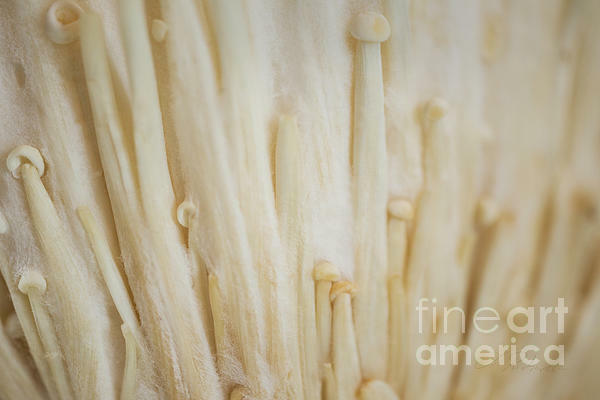 Fresh cultivated organic velvety white Enokitake mushroom. 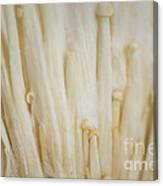 Enoki mushrooms are used most in soups but can also use for salads. 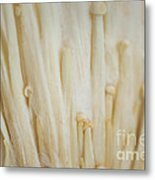 The Enoki mushroom should be white and crisp. Enoki mushroom contains antioxidants. In nature, they are naturally found on Chinese hackberry, mulberry and persimmon trees. 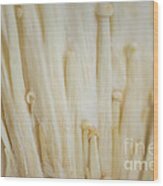 High key white and cream tones go well in modern contemporary living and gathering spaces. Kitchen designers delight in such an image for their contemporary kitchen.